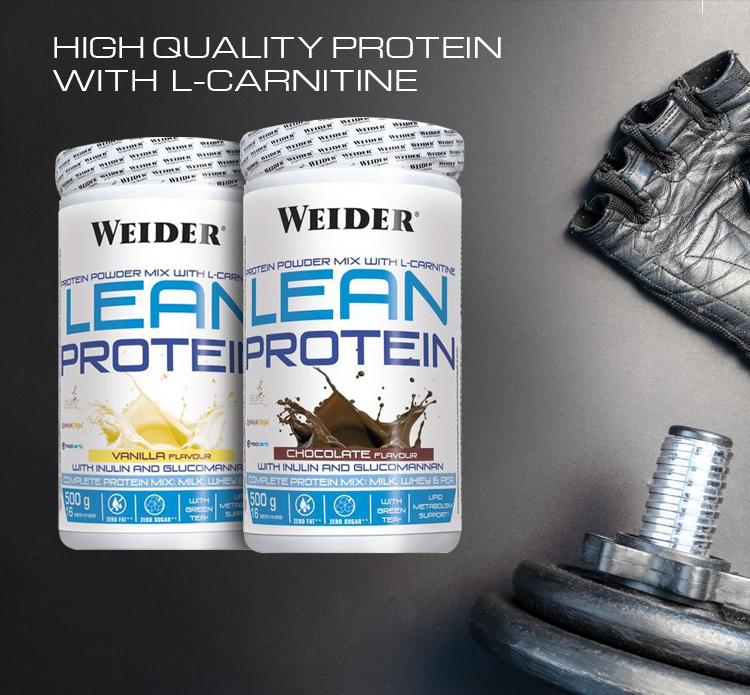 WEIDER is an active nutrition company with over 80 years of expertise in developing and producing innovative dietary supplements. 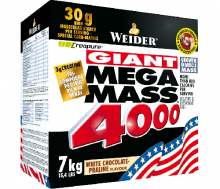 Weider Giant Mega Mass 4000 The ultimate mass monster! Weider Mega Mass 4000 is the high calorie sensation that can help even the hardest of hard gainers pack on size faster than ever. When made as directed, each muscle gorging shake contains a whopping 800+ calories which can help everyone from the novice's to the pro's get the absolute most out of their training. With Pure CREAPURE creatine added. You read and agreed to ourTerms of Service.